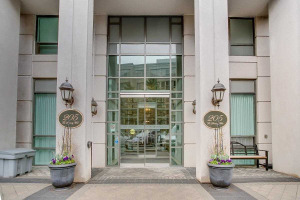 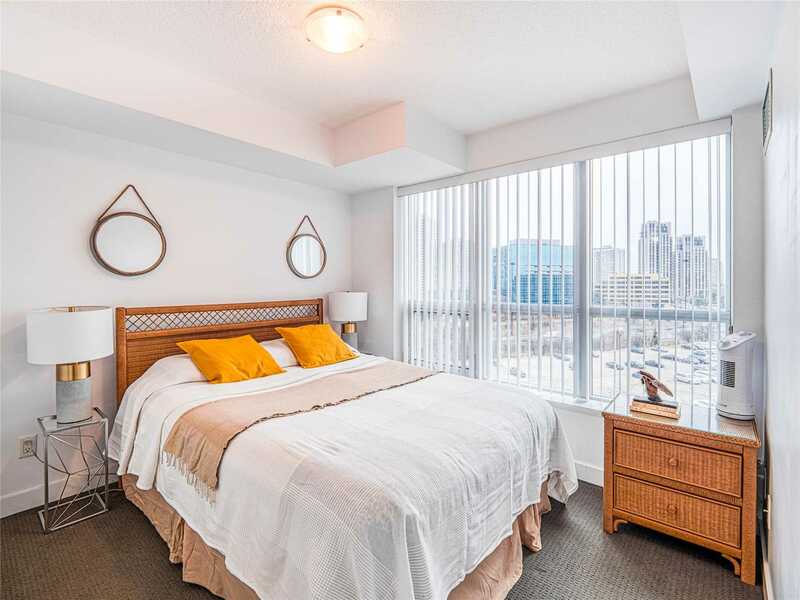 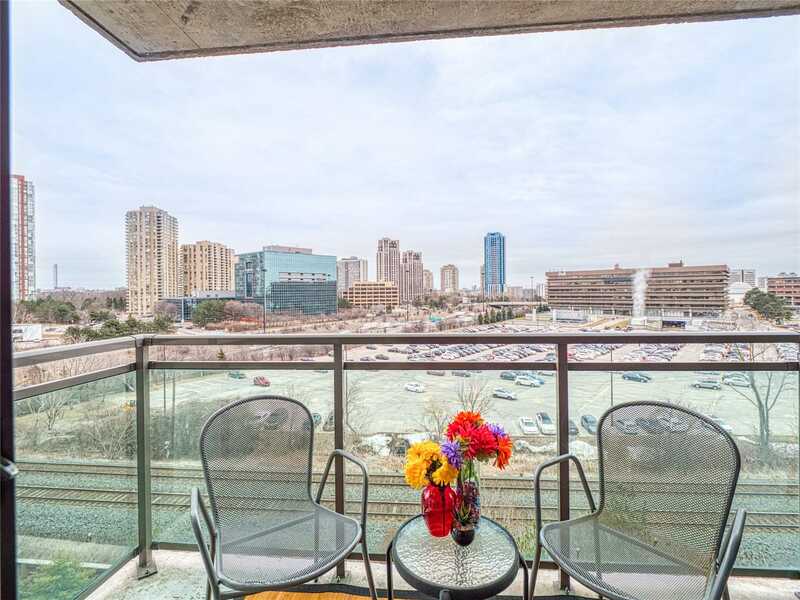 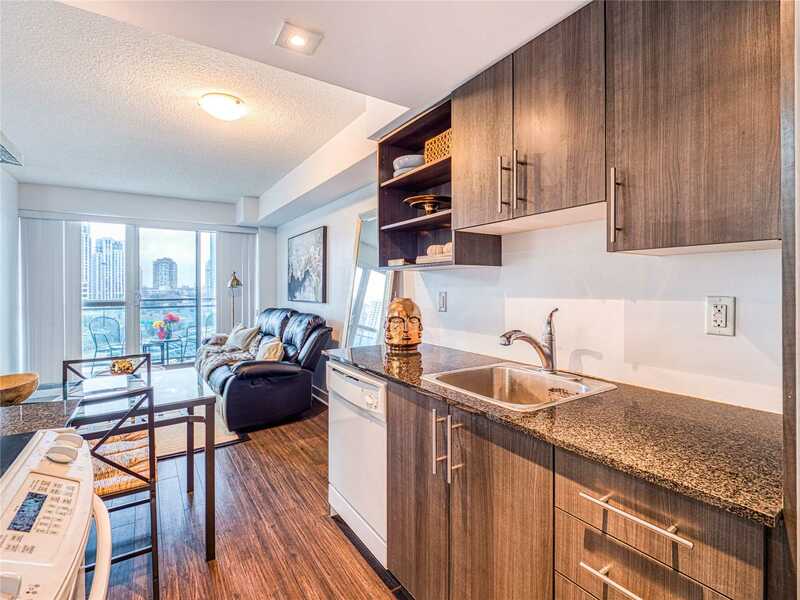 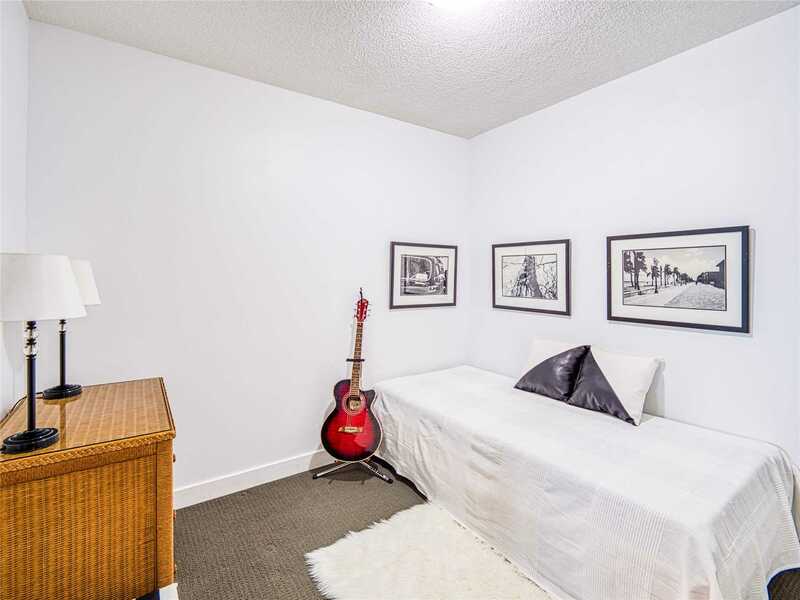 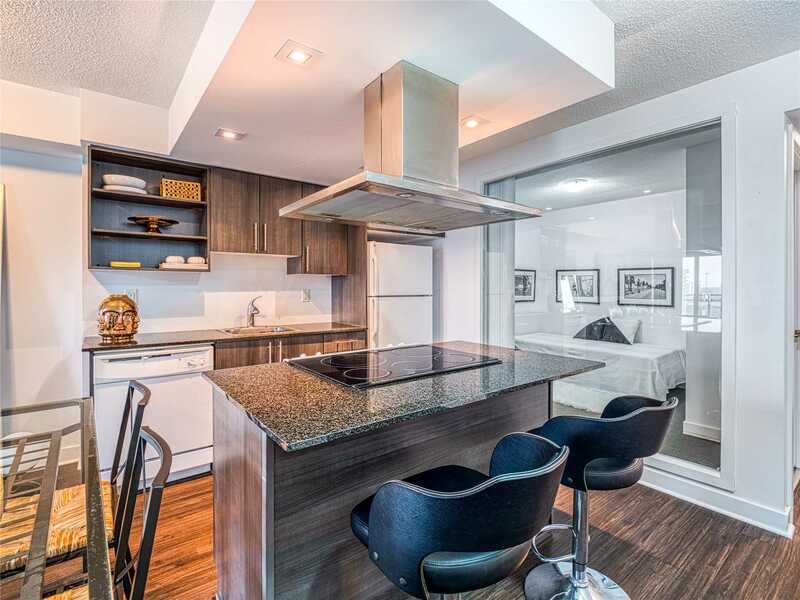 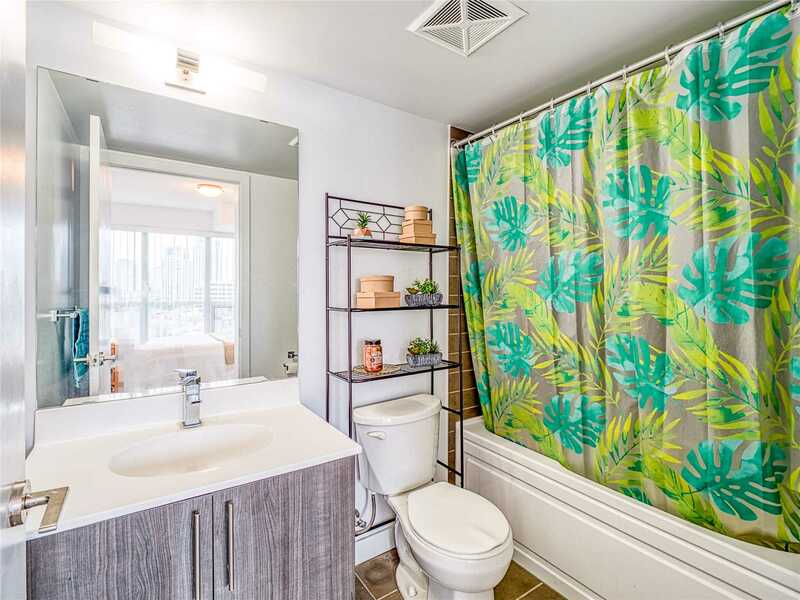 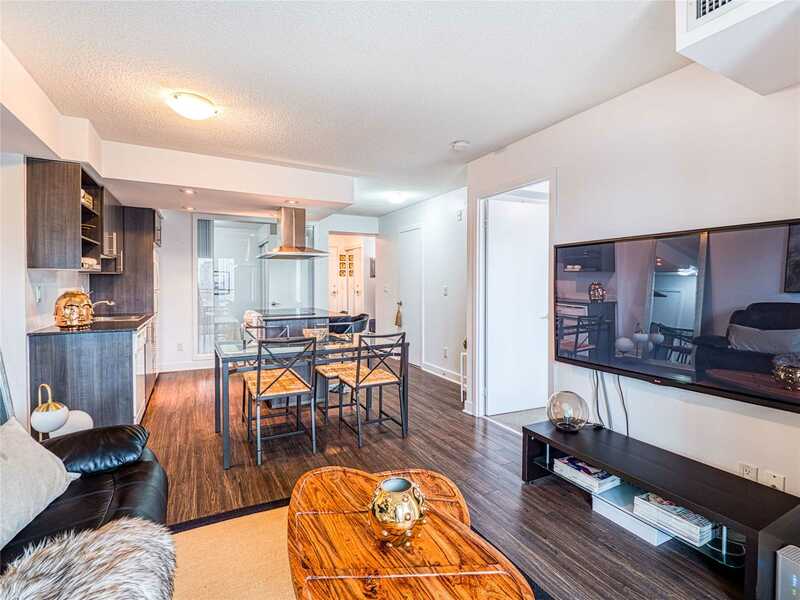 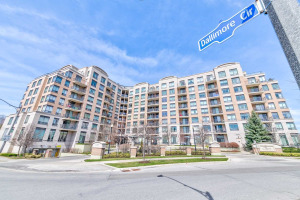 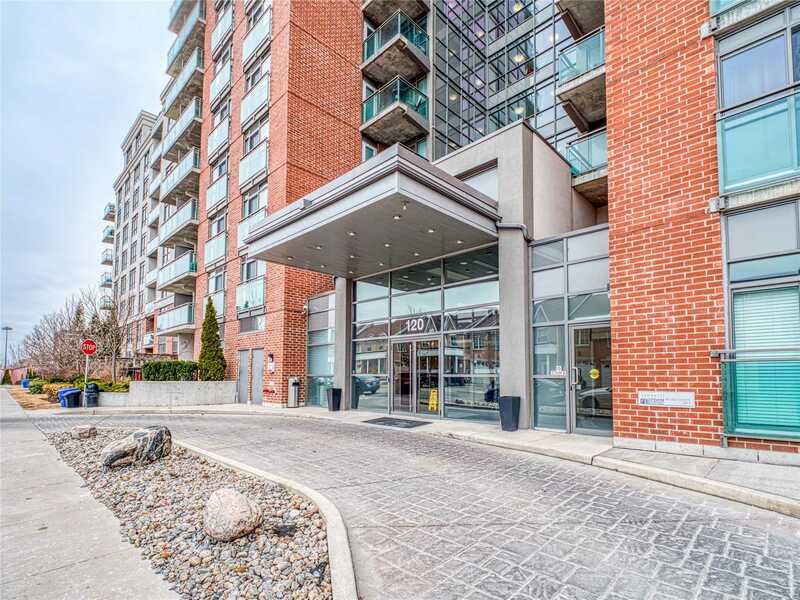 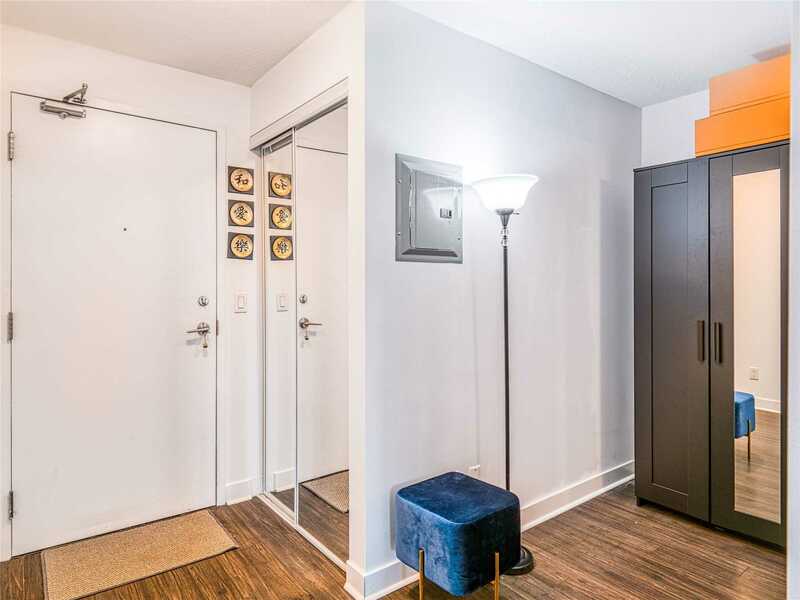 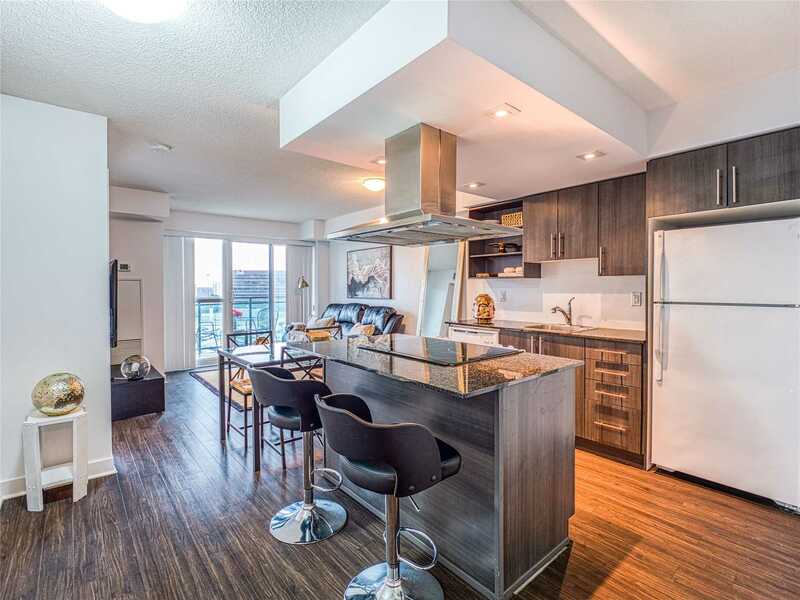 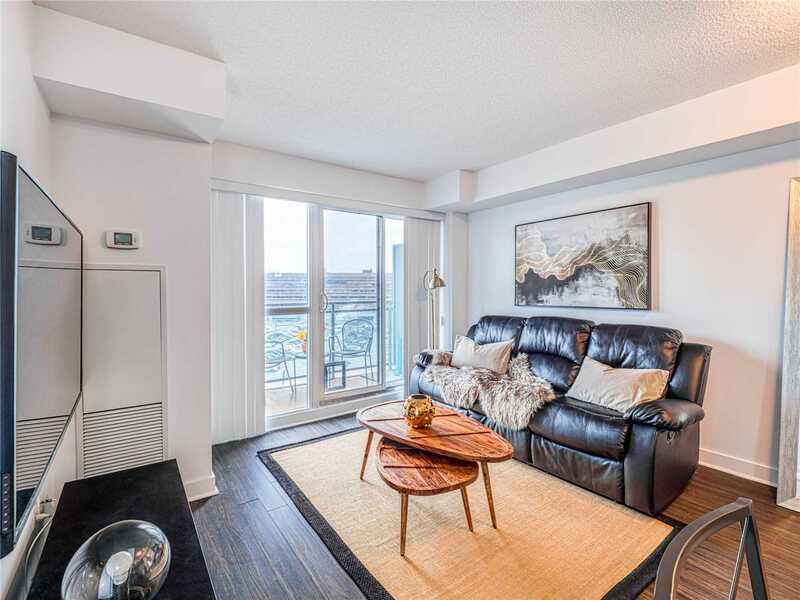 Enjoy Modern Living In This Gorgeous Condo Featuring An Exceptionally Laid Out 2 Bedrooms, 2 Full Bathrooms And A Den. 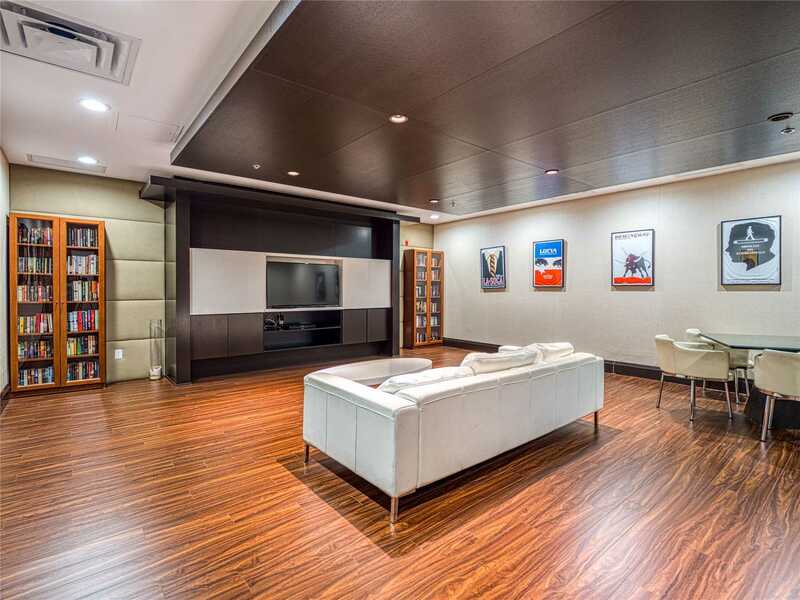 An Entertainers Dream With An Open Concept Kitchen Including An Island And Cooktop W/Huge Fan. 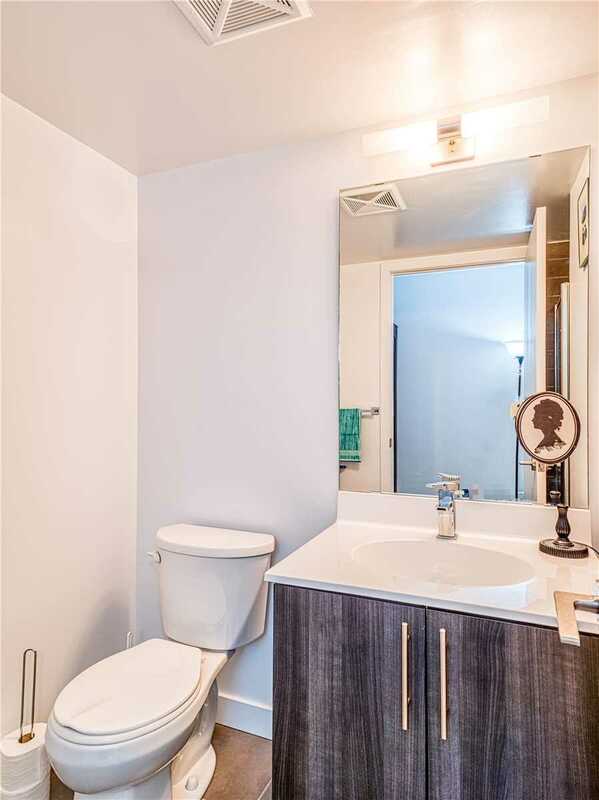 The Master Bedroom Has A 4 Pc Ensuite Bathroom. 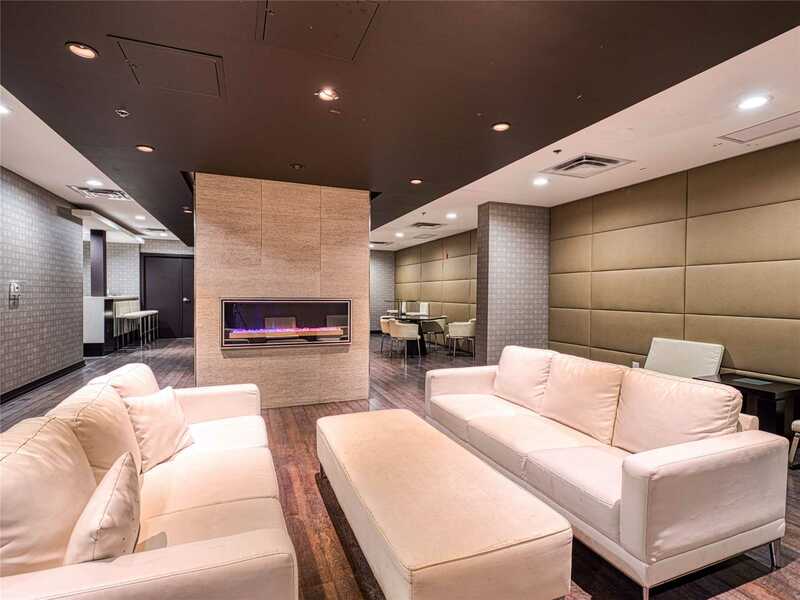 Don't Miss This One! 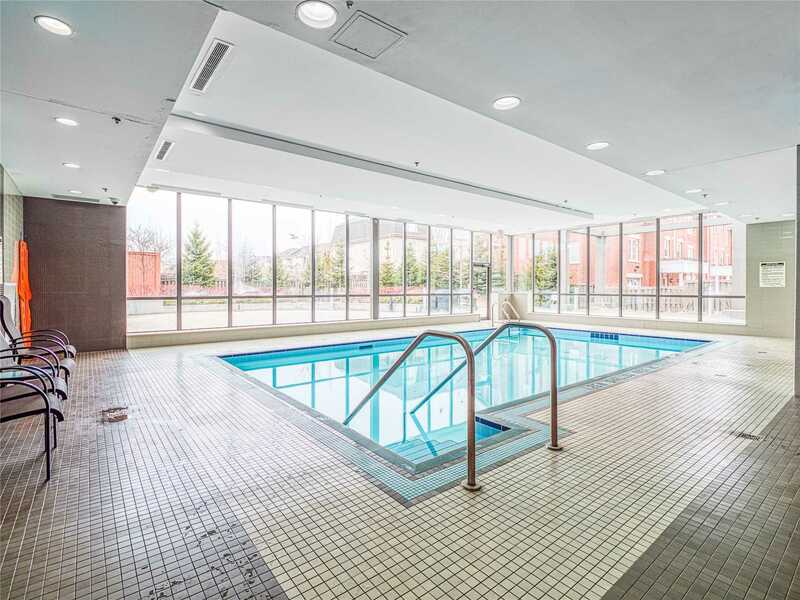 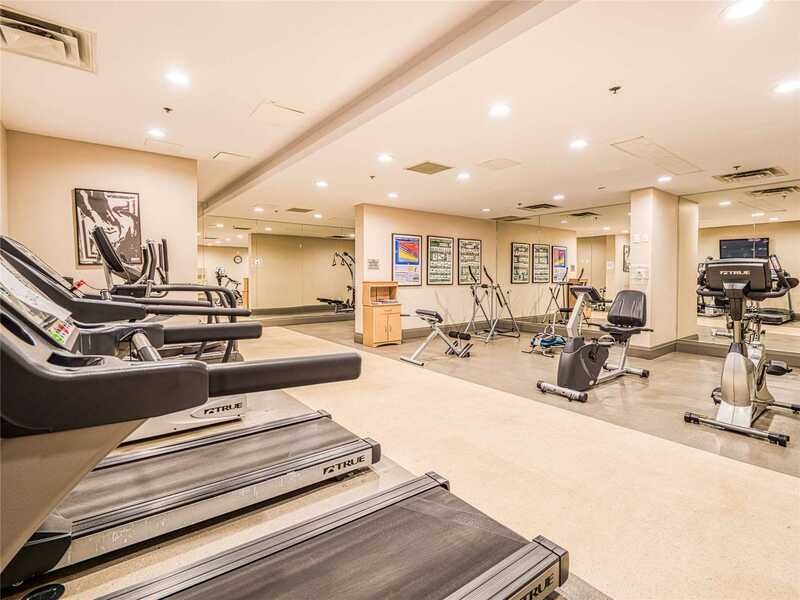 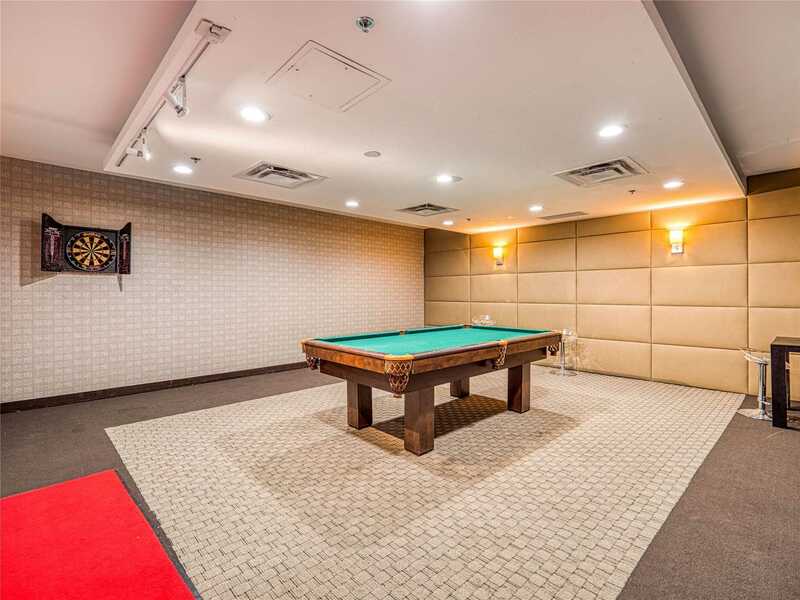 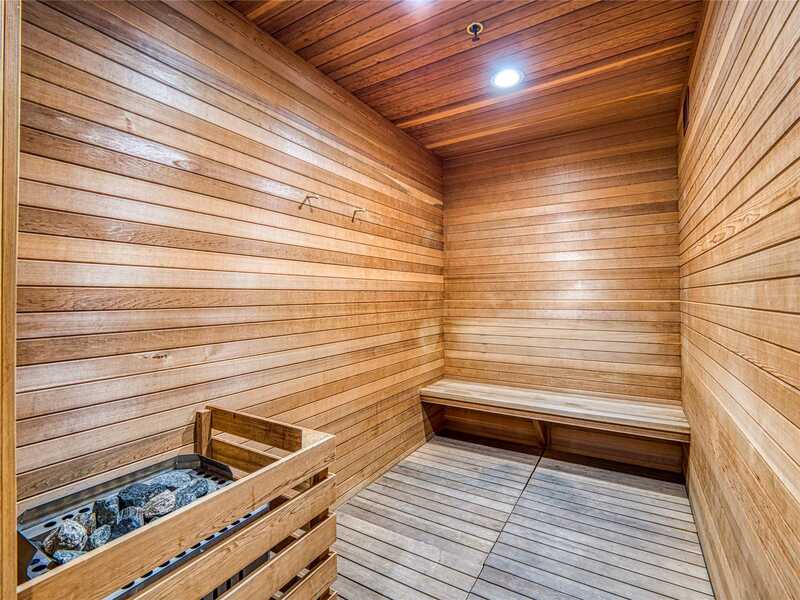 Low Maintenance Fees And Great Building Amenities Including Indoor Swimming Pool, 24 Hr Concierge, Media Room, Guest Suites, Billiards Room, Sauna And Aerobics Room. 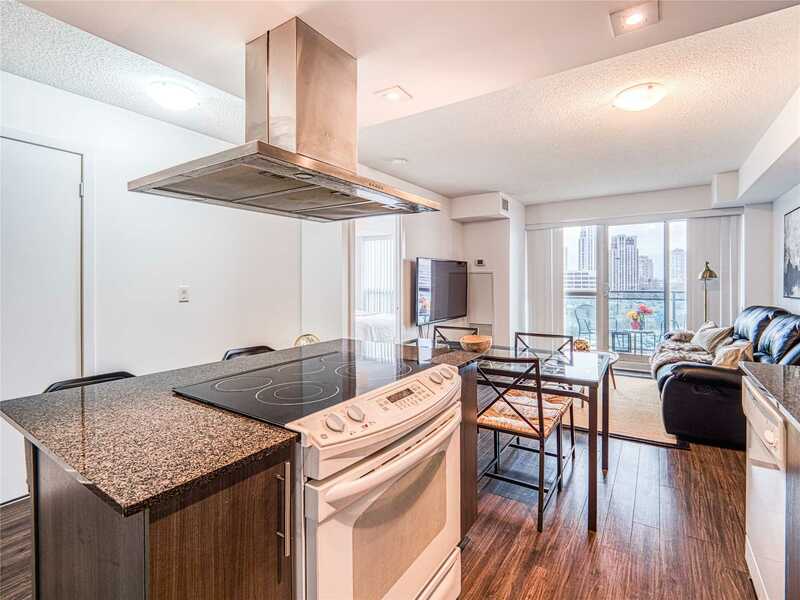 Refrigerator, Stove, Washer And Dryer, All Electrical Light Fixtures, All Window Coverings. 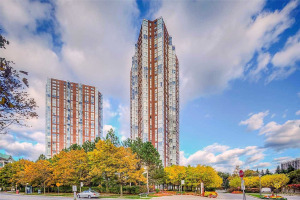 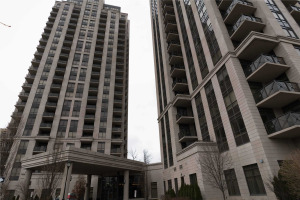 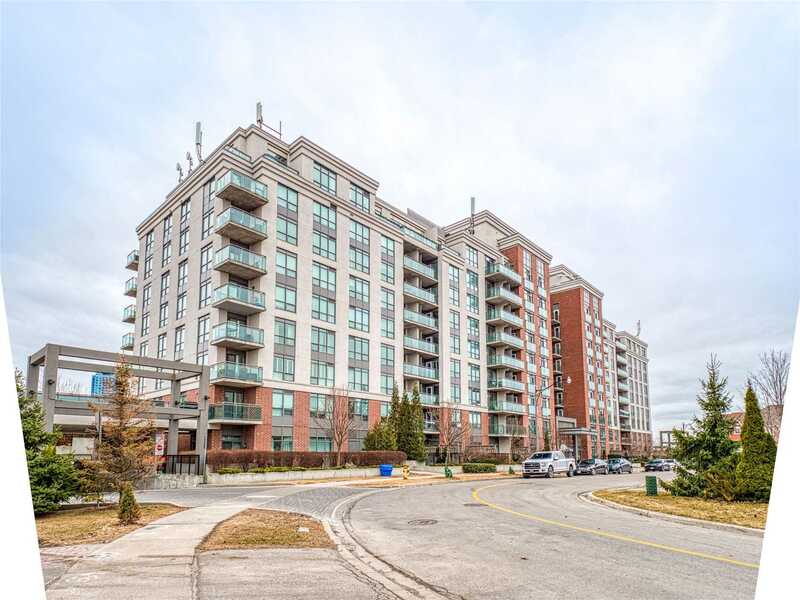 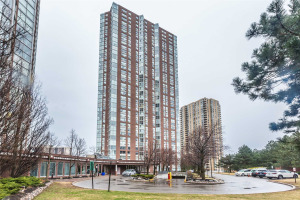 Minutes To Shops At Don Mills And A Short Drive To Downtown Toronto.